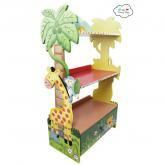 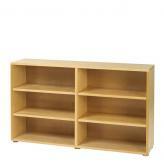 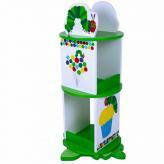 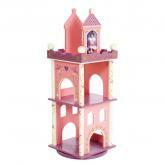 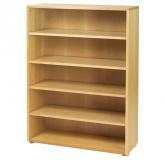 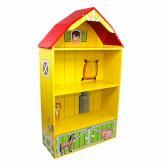 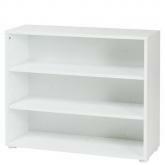 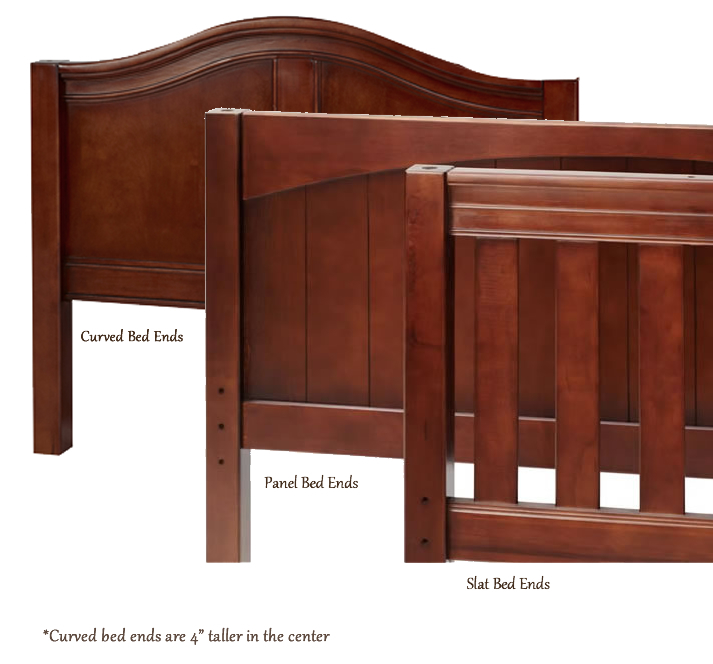 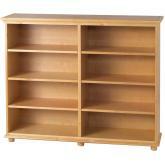 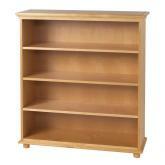 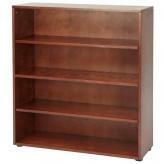 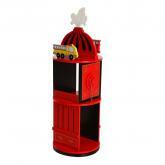 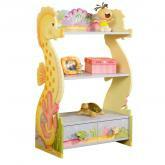 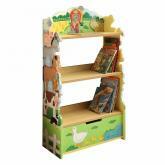 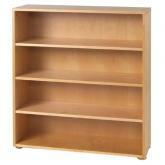 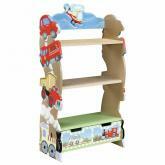 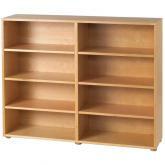 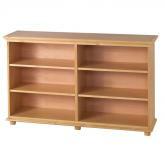 Our kidsí bookcases are a fantastic addition to any room. 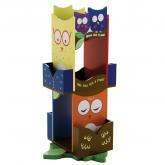 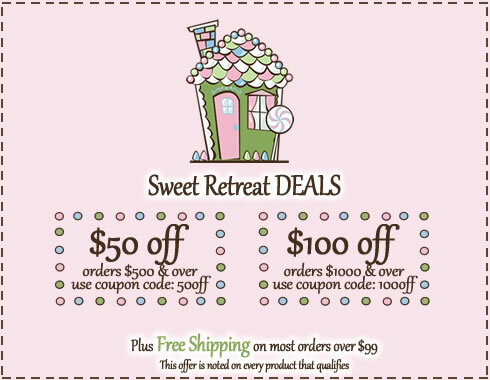 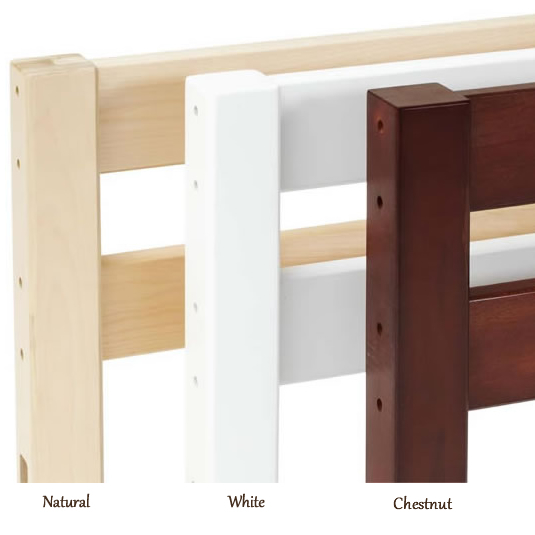 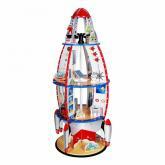 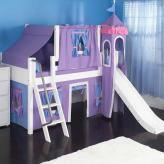 You can pick the size, finish, or even theme to match your childís room. 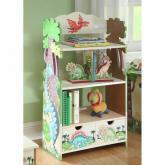 With spacious shelving and sometimes even secret compartments, our sturdy and durable collection of bookcases for children are an added touch of fun. 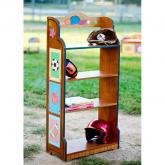 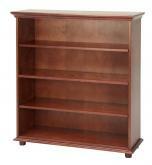 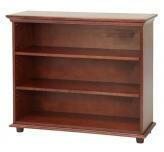 Personalize some of our bookcases for that finishing touch!